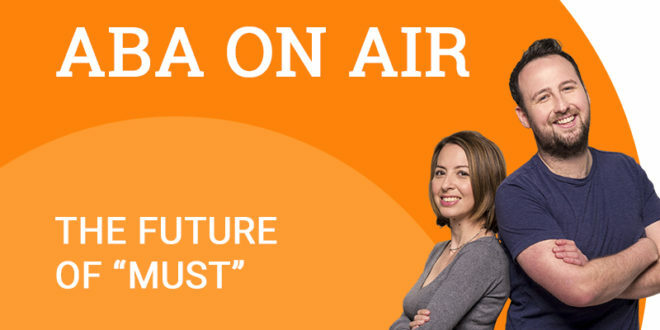 Over the course of our podcast blog posts, we have focused on obligation in the present tense, but in today’s podcast we are going to look and see how we express “must” in the future in English. Listen to the podcast to find out. Well, that was interesting! 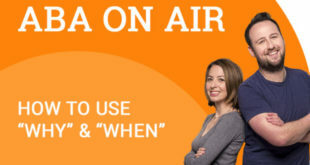 Did you know that in addition to the podcasts, ABA English also offers a complete online English course which runs from beginner to advanced levels? 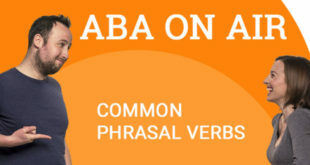 If you sign up as a free student you will get access to 144 free video grammar classes. What is holding you back? 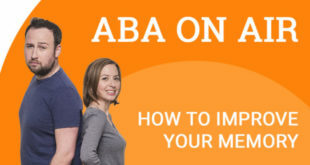 Sign up today and start learning with ABA.